Online classes are available all year and features a curriculum that is fine-tuned to launch each student into a successful future and on the path towards a college degree. Summer online classes are held from June to August in 6 or 8 week sessions. 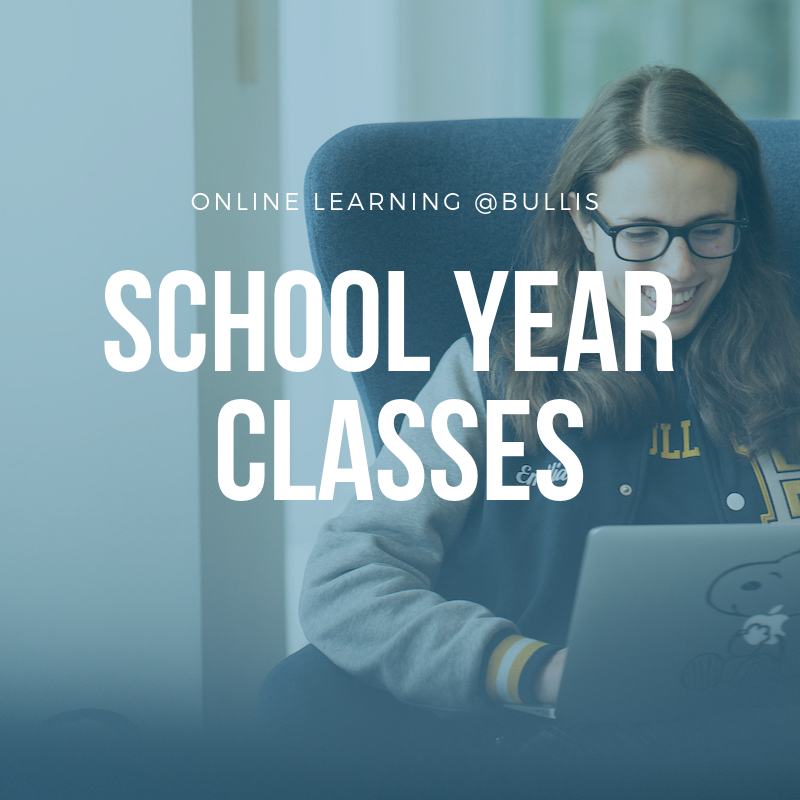 Online Learning @BULLIS gives students a great opportunity over the summer to catch up, get ahead, or explore electives so that you can start the next school year strong. 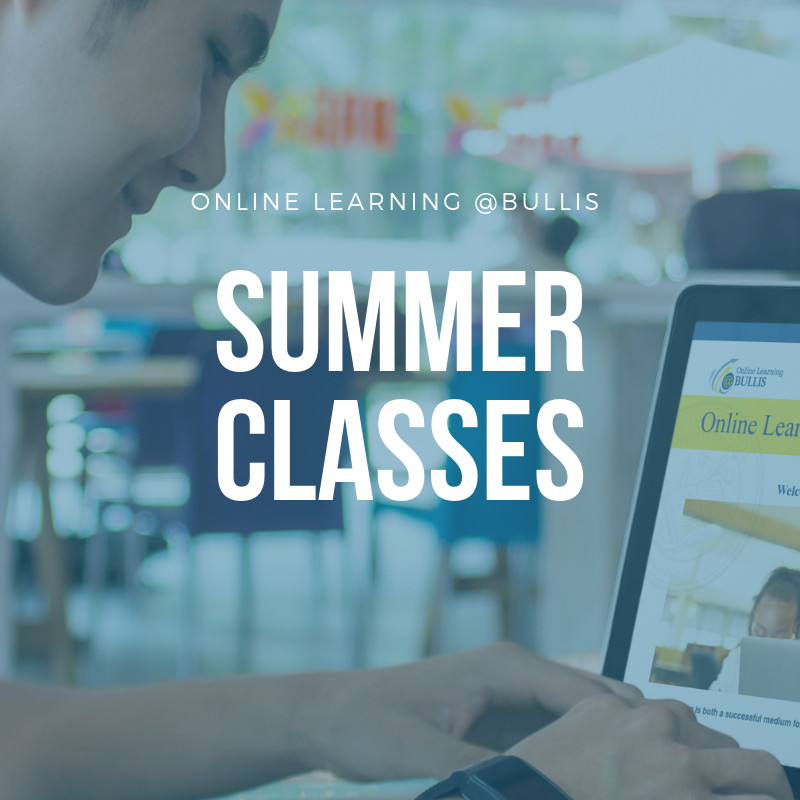 Take advantage of the summer months to supplement your traditional in-class education, Online Learning @BULLIS has options for students in grades 9–12 that can fit your needs.